Residential & Commercial Pest Control Services. 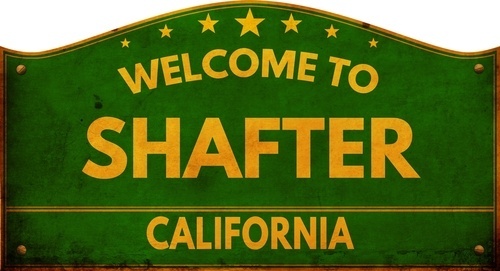 We are a family owned and operated company serving Shafter and the surrounding communities since 1972. San Joaquin Pest Control & Exterminating Company has the finest trained and licensed technicians in the industry. When you contact us for your pest control problems we will provide you with a thorough inspection and provide you with a thorough analysis of problem areas in and around your home, business or property. As professionals we know where cockroaches, spiders, insects, rodents, birds and even bed bugs like to hide. We'll find them and then prescribe for you a proper course of action to exterminate them. Pest Control is a year-around thing.